When it comes to hotels in Mississauga, the Best Western Plus Toronto Airport Hotel is a winning choice. Close and convenient, our hotel is minutes away from everything you need while staying in the vibrant City of Toronto. From major attractions to exciting nightlife; our guests are always enjoy their stay with us. 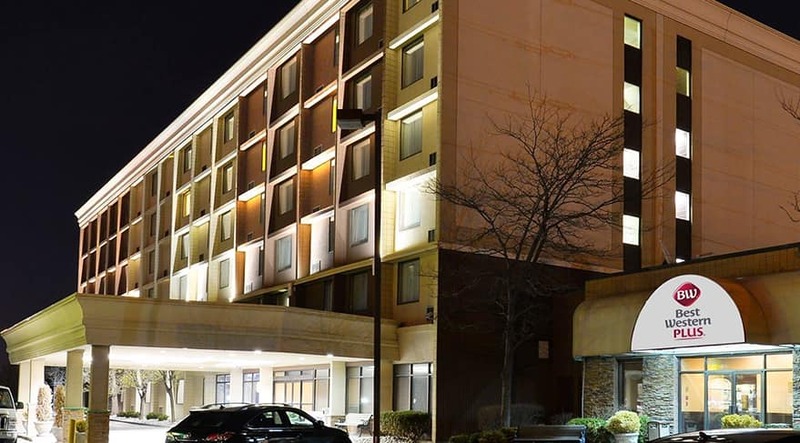 Located just west of Toronto and only a few minutes from Pearson International Airport, the Best Western Plus Toronto Airport Hotel provides ideal accommodations for those with business in the Greater Toronto Area or simply, those who are visiting the city for leisure purposes. Highway 401, the major artery connecting traffic to Toronto and beyond, is just down the road from our front door. With our free shuttle, in-house car rental service and complimentary overnight parking, transportation is hassle-free when you stay with us. 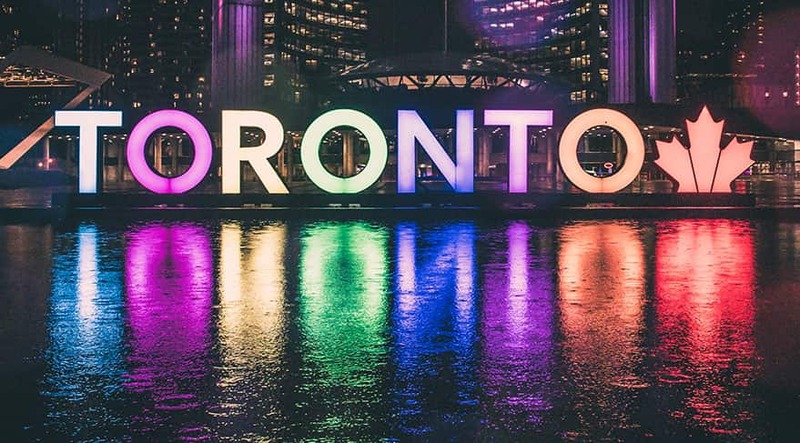 Less than twenty minutes from our front door, the exciting attractions and unique experiences of Toronto await you. Marvel at the views from the CN Tower, the largest free-standing structure in the Western Hemisphere. Catch world-class professional sports with Maple Leafs hockey at the Scotiabank Arena. Toronto FC Soccer BMO Field, or Blue Jays baseball at Rogers Centre. And of course, there's all the dining and shopping you can imagine in Toronto's vibrant, metropolitan downtown core. Everything is at your fingertips when you stay at the Best Western Plus Toronto Airport. Toronto is just minutes from the highway, but there are also countless businesses, places to see and attractions in the immediate vicinity of our Mississauga location. 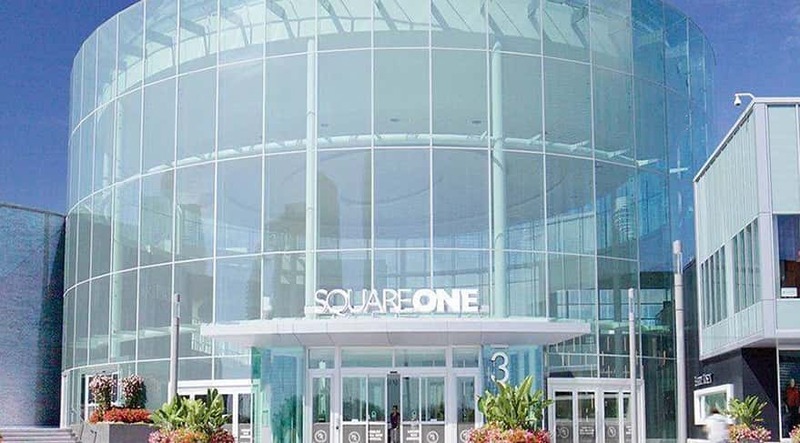 Events and conferences at the Mississauga Convention Centre are close by, as is world-class shopping at the famous Square One Shopping Centre and Streetsville. Those who love nature, festivals and waterfront dining will appreciate being less than a 20-minute drive from Port Credit, Lakefront Promenade Park and the Rattray Marsh Conservation Area, while history buffs might like to visit the Bradley Museum and Benares Historic House, a restored 19th-century Georgian family home with original furnishings. Mississauga is rich in character and appeal, just like its big brother next door, so don't miss the exceptional dining, shopping, golf and recreation right here in Mississauga, one of Canada's most prosperous cities.